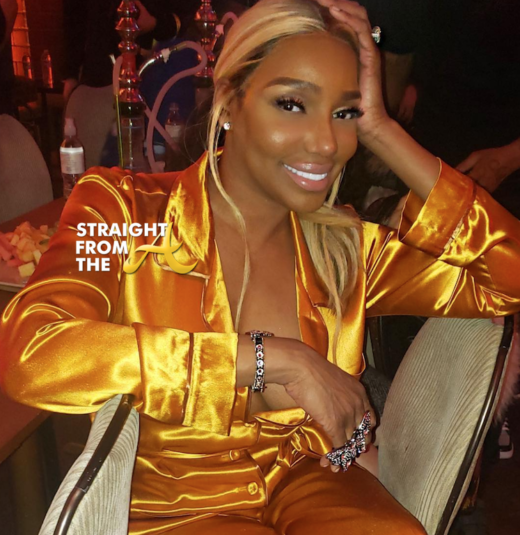 Nene Leakes of The Real Housewives of Atlanta says she’s choosing to move in silence these days. One of my favorite quotes is “when you build in silence, people won’t know what to attack” and apparently the OG housewife is of a similar mindset when it comes to her coins. In a recent video Leakes reveals that an unnamed person has been working behind the scenes trying to stop her bag! Meet Emmett Murphy, aka “Jackpot”. 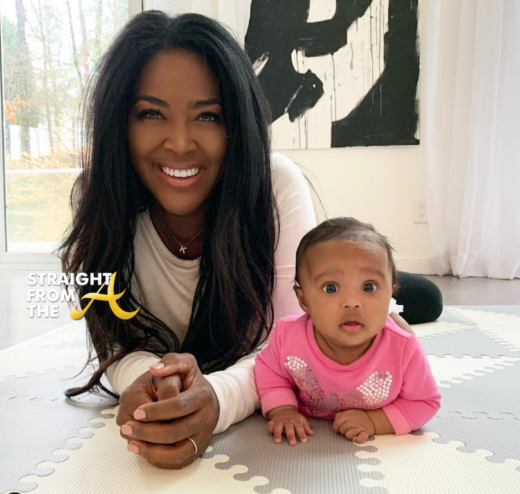 Jackpot was arrested in his swanky million dollar midtown Atlanta condo one day before Super Bowl 53, charged with trafficking women. 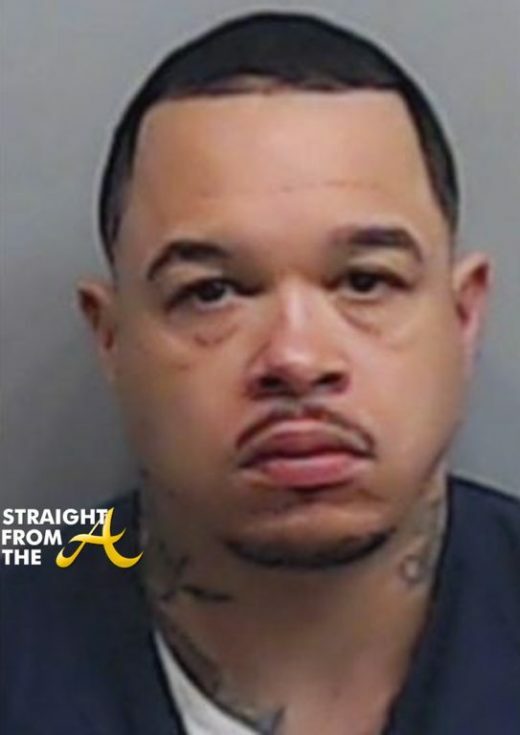 The suspect currently remains in Fulton County jail, ultiple charges, including trafficking of persons for labor servitude and trafficking of persons for sexual servitude after a woman claim she was flown into Atlanta and threatened with bodily harm if she didn’t prostitute herself. 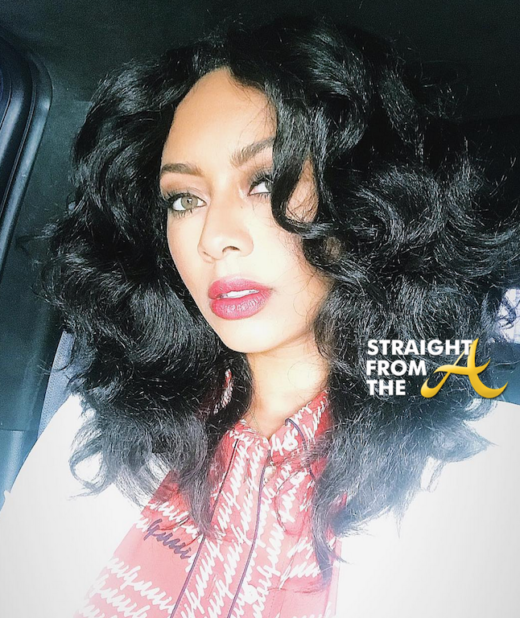 Just a few weeks back singer Keri Hilson hit the net to tell fans she left music of her own free will (click HERE if you missed that). Well now she wants you to know that there’s something (or someone) blocking her from making a return. 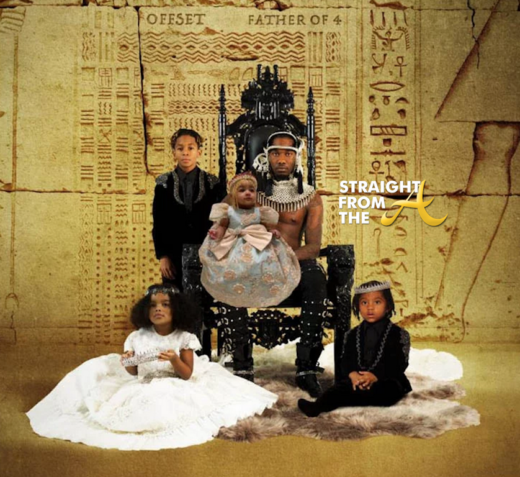 Another day, another example of racism in fashion. Several top fashion houses (i.e. Gucci, Prada, Montcler) under fire for questionable fashion have issued “apologies” for their racial insensitivity. 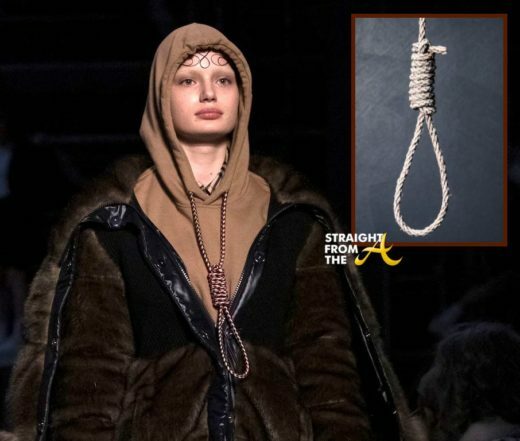 The fashion brand debuted a hoodie during London Fashion week that featured a noose around the neck and even the model who donned it expressed concerns.